The Mt Tamgas capsized on Easter Sunday, April 1. Submitted Photo. 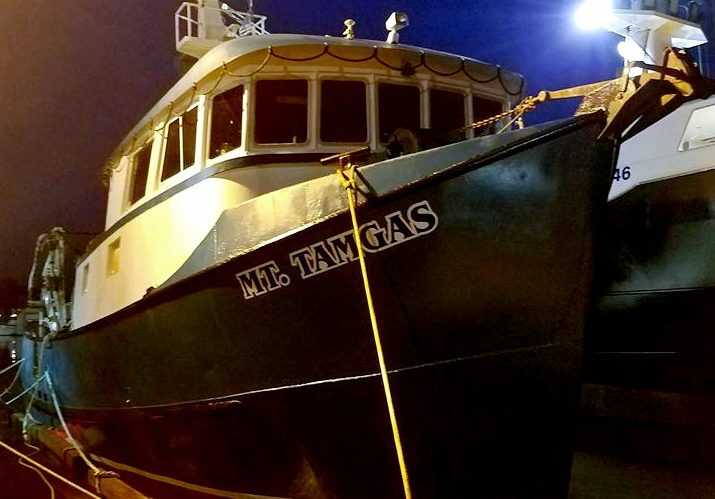 Late Sunday, April 1 at approximately 4:17 p.m. , the 54’ fishing vessel Mt Tamgas, owned by the Travenshek Family, placed a mayday call to the US Coast Guard saying their boat had capsized and was sinking NW of Tillamook, about 12-15 miles off the Rockaway Beach. 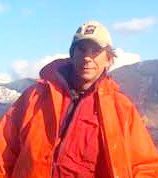 Kenny McMaster was able to call the Coast Guard for help before escaping the vessel. Submitted Photo. The four crewman of the fated Mt Tamgas made is out safely and were rescued via helicopter. Submitted Photo. Then his phone went silent loosing the signal. Elizabeth then contacted the Coast Guard to verify they were in fact on their way. The Coast Guard had indeed received the call were in route. US Coast Guard’s MH-60 Jayhawk helicopter aircrew from Sector Columbia River arrived on scene within 40 minutes and hoisted the four fishermen to safety and transported them to the helicopter landing pad at Station Tillamook Bay. Visit this link to see the footage of the rescue. 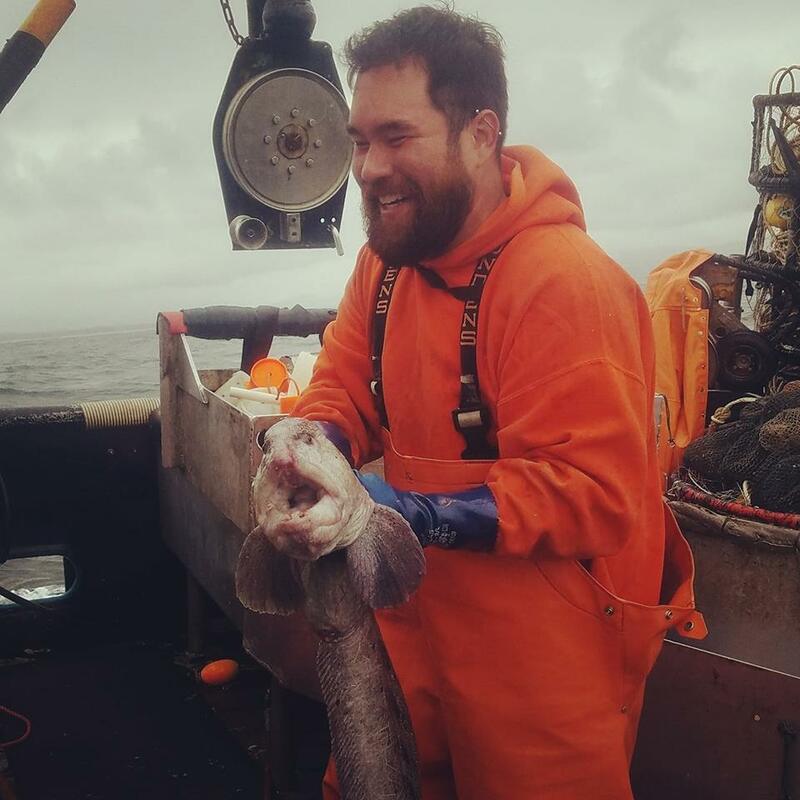 RJ Bear was one of the crewman aboard the Mt Tamgas. Submitted Photo. Martin McMaster, 57 years old, made it out of the sinking Mt Tamgas alive along with his son, Kenny. Submitted Photo.